We provide a wide range of health and safety training courses, that will ensure your business stays health and safety compliant and help keep your employees safe. 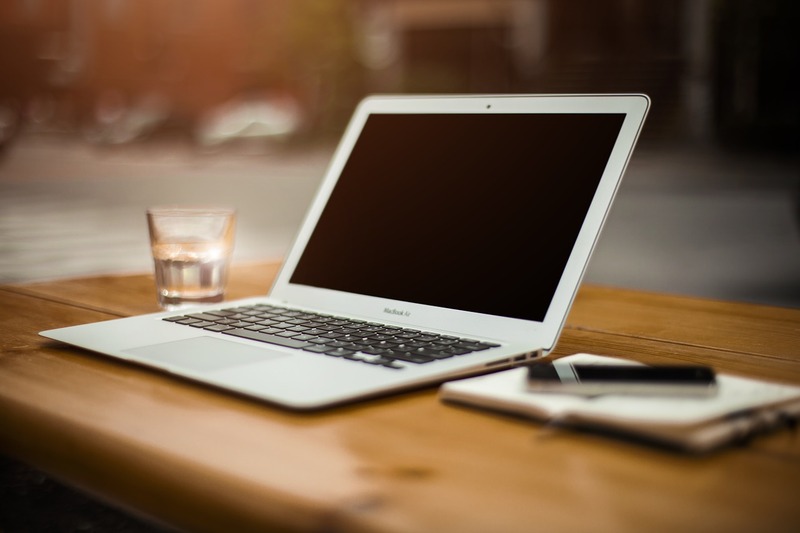 We provide both e-learning and classroom training to suit your business’s needs and budget. Safer Sphere is the provider of choice for competent, professional and holistic Construction Health & Safety Solutions with a difference. We are specialist CDM Advisor in all areas of health and safety in construction including Construction Design & Management (CDM) and Project Health and Safety (H&S). Safer Sphere has developed CDM 2015 training seminars that provide vital information about not only the changes involved with CDM 2015 but what the regulations mean for your business and how regulations can be implements in your construction projects. Whether you are a Client, Project Manager, Designer or Contractor, the seminars will update you on what you need to know from one of the industry’s leading experts. New to Safer Sphere? Need a better understanding of the CDM Regulations? We can provide a FREE 2 -hour CDM 2015 Overview training session at your premises! 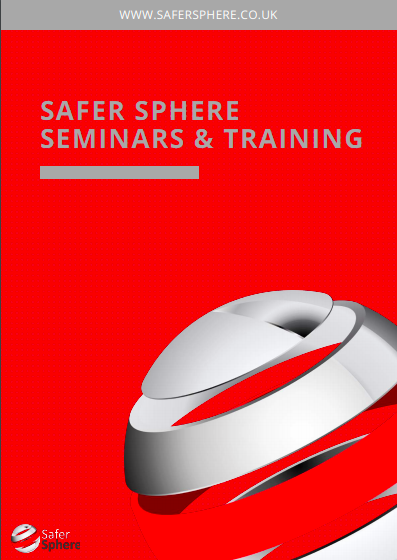 Drop us an email with the title ‘CDM Overview Training’ to info@safersphere.co.uk and let us help. These e-learning courses meet all statutory training requirements and are easy to administer using our online control panel. Available at a fraction of the cost than you would expect, our online e-learning courses can be completed at any time and anywhere even in the comfort of your own home. The added bonus of this is minimal loss of productivity through being efficient and flexible, saving your business time and money. Need a more in-depth training course that is not suitable for e-learning? We provide a range of classroom-based training courses in multiple locations across the North West. We have the contacts and suppliers to act as a broker for various courses, to find you the right course, at the right location and at the right price. All our training course providers are vetted and comply with our quality standards and industry standards. Please note that this is not an extensive list so please contact us for further course details.